Listening is harder than it looks - but it's the difference between business success and failure. 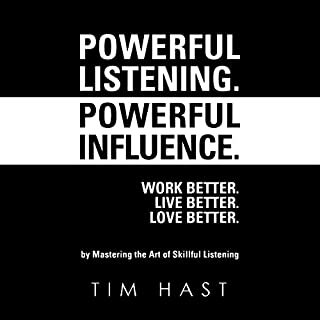 Nothing causes bad decisions in organizations as often as poor listening. 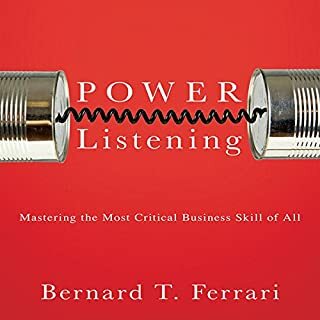 But Bernard Ferrari, adviser to some of the nation's most influential executives, believes that such missteps can be avoided and that the skills and habits of good listening can be developed and mastered. 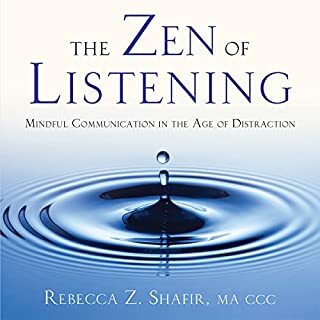 He offers a step-by-step process that will help you become an active listener, able to shape and focus any conversation. Tired of people labeling you as a forgetful person or blowing up on you for checking the score instead of listening to their story about work or a dream they had? Well, there's a reason for that. It's because you're not listening to them. In fact, no matter who you are, we can all learn to listen better. It's going to change the way you see others, the world around you, and how successful you are. Be a Phenomenal Listener takes you through the entire listening process. First it defines for you the different types of listening, so you can know which type of listening to use depending on your situation. Next, the audiobook goes over why listing is so important, and how great listening skills can make every part of your life better. 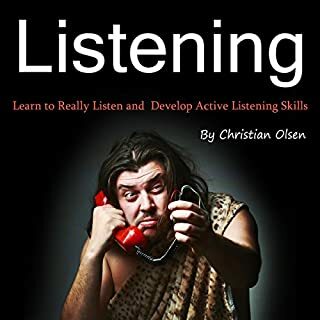 The primary part of the book then discusses how to be a phenomenal listener, giving you specific tips and tactics to use to improve your listening. Discover how to expand, clarify and redirect a conversation. Attune your senses to pick up on others' emotions and body language during a conversation. 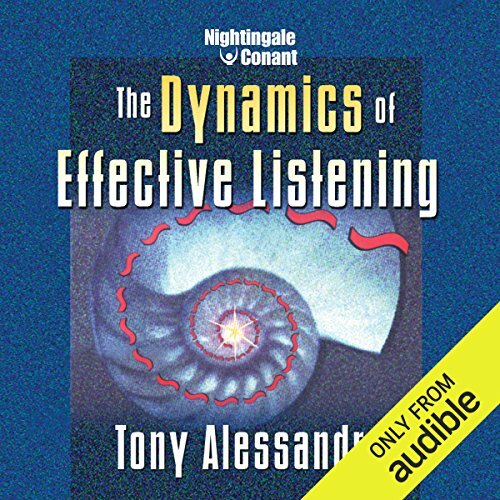 Uncover how your emotional responses can undermine listening. Learn how to recognize and redirect the attention focus of poor listeners. Discover why communication tends to break down with certain people in your life, and how to prevent it. Learn the C.A.R.E.S.S. method for active listening. Overcome barriers to listening such as cultural differences, accents, and attitudes. Very informative and essential in todays time where people are so easily distracted. Will help you have a better relationship with anyone. be it friends, family, loved ones even a stranger. You will be able to feel yourself like a magnet where everyone wants to come and open up to you. Very good techniques for increasing your listening skills. 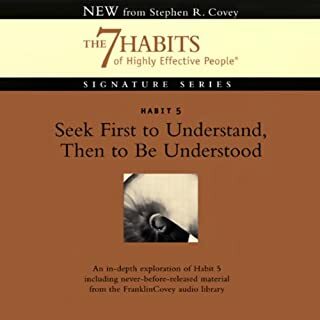 I would highly recommend to anyone who would like to increase their listening abilities. Yes it was recommended to me. I am grateful for the many helpful reminders in being a good listener. The importance on misinterpretation of words of my co-workers, family members, neighbors, etc. when we are not present in the moment and listen. Saw myself many times in the example demonstrations throughout the book on how I failed in listening to others. What about Tony Alessandra’s performance did you like? New to Audiable but Tony Alessandra did a terrific job. No extreme reaction but great reminder! 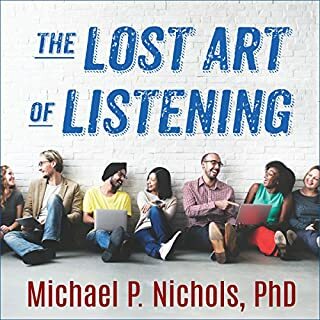 A good book on listening. I enjoyed the listen. Has some good points to take away. Need to listen twice to fully understand.